Kielley & Meyerhoff (1948) first described a Mg-activated ATPase in a microsomal fraction from muscle. Ebashi (1961; Ebashi & Lipmann, 1962) and Hasselbach & Makinose (1961) later identified this as the membrane associated Ca-ATPase or “relaxing factor” in muscle responsible for lowering cytoplasmic [Ca]. 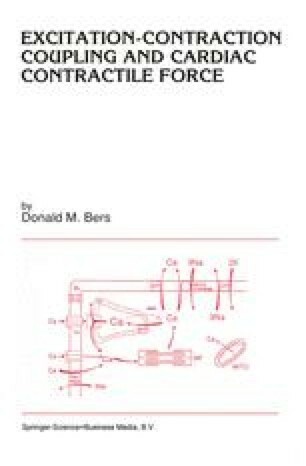 This Ca-pump has been the subject of intensive study since that time (see recent reviews: Ikemoto, 1982; Hasselbach & Oetliker, 1983; Tanford, 1983; Martonosi & Beeler, 1983; Inesi, 1985, 1987; Fleischer & Tonomura, 1985; Entman & Van Winkle, 1986; Schatzmann, 1989).